The Christie aims to provide the highest quality of care efficiently and effectively. This means actively improving quality whilst carefully managing its resources. Like healthcare organisations across the UK, providing better care with limited resources requires a systematic and robust approach. In order to continually provide the highest quality of care, The Christie needs to be able to manage its resources in a systematic manner. As such, it is committed to the use of Statistical Process Control (SPC) to deliver clinical process improvement against set baselines, and to thoroughly measure improvements. The Christie has used Tableau Software, for 18 months, as its Business Intelligence Solution, providing it with fast and effective data analytics. In order to further enhance its data analytics capabilities, The Christie wanted to be able to create SPC charts in Tableau that would enable the Trust’s staff to monitor change impact and iterative improvement projects on a daily basis. 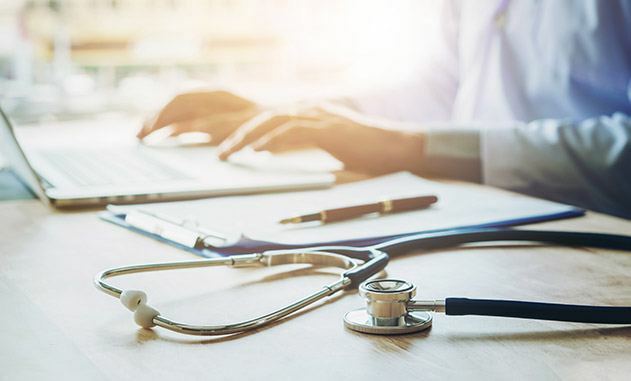 Working alongside The Christie, Trustmarque developed Scutari as a companion tool for Tableau to provide staff with a simple and mathematically robust view of the metrics that impact the quality and efficiency of patient care. The Christie can now rapidly generate colour-coded SPC charts in a matter of minutes, rather than the hours it took previously to create them manually. Using Scutari, The Christie has been able to monitor the clinical and financial impact of a growing number of processes across the Trust. This includes monitoring patients’ length of stay, bed availability and discharge times. The Christie is also about to implement a new pharmacy system, and will be using SPC charts to monitor the ongoing cost of pharmacy dispensing. The ability to plug into live data sources is helping The Christie to identify trends and make decisions quicker. For instance, The Christie is using Scutari to support its procurement of drugs; it now has full visibility into chemotherapy procurement numbers, so can proactively predict when there is a change in process which could have financial considerations. Scutari is available to customers as both an on-premise or cloud solution. 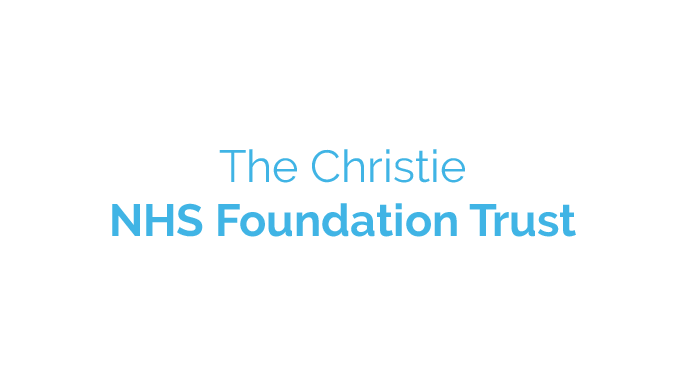 The Christie NHS Foundation Trust is an NHS trust specialising in providing leading cancer care. It is Europe’s largest single site cancer centre and treats more than 44,000 oncology patients a year. Initial investments with Trustmarque’s aid had been a success – Dan Tibble, Head of Business Intelligence and Software Development at The Christie was keen to continue the working relationship with Trustmarque and benefit from its thought leadership and comprehensive, reliable services. Looking to get more out of your data?